Each of the four categories is worth 250 points. It is not necessary to compete in all four divisions. 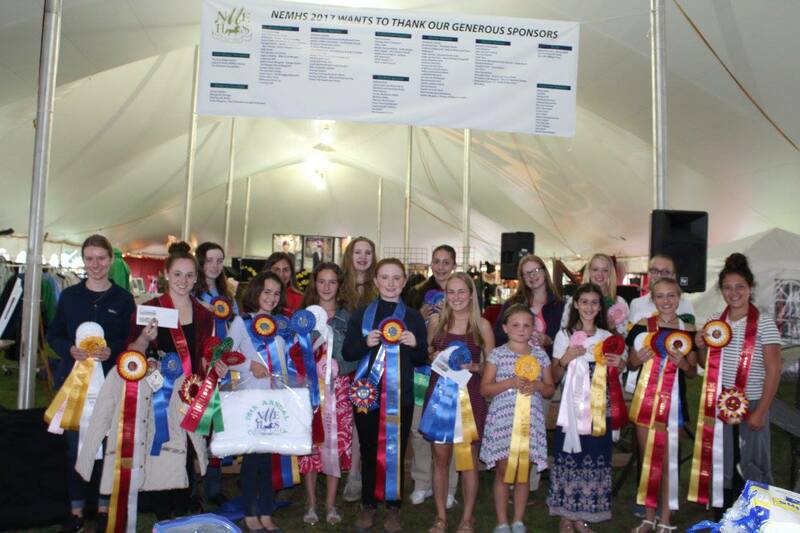 The high point winner in each division will culminate into the Walk-Trot Youth of the Year (12 & under not cantering in competition), a junior youth of the year (13 & Under) and a Senior Youth of the Year (14-21).Categories: winner trophy and ribbons through eight places in each division. Divisional High Point awards: Champion and Reserve trophies with ribbons through eight places, The Senior winner receives a $750.00 scholarship to compete in the AMHA Youth of the Year Finals. A senior youth may only win one qualifying contest in a calendar year, but may compete for category awards.